Earlier today, director Rian Johnson tweeted out some of the posters in the editing room that are serving as inspiration for his new murder mystery Knives Out. 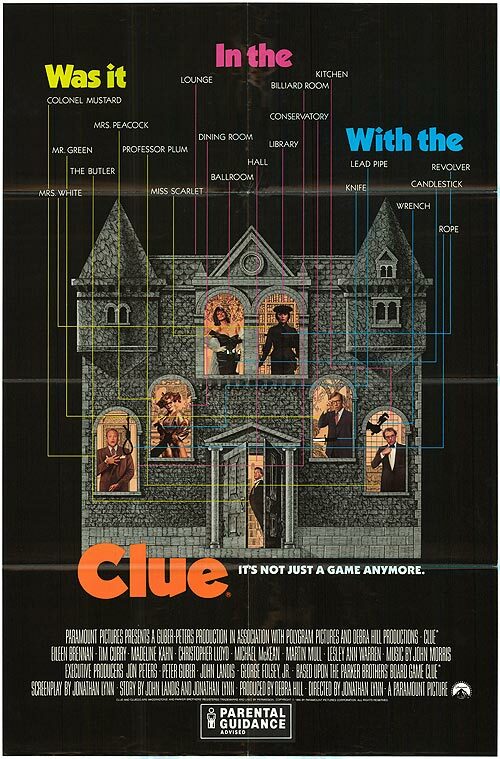 As expected, the posters are a smorgasbord of classic whodunits. You can check them out in the gallery below! The all-star ensemble cast of Knives Out includes Daniel Craig (Spectre), starring as a detective trying to solve a murder, along with Chris Evans (Avengers: Infinity War), Ana de Armas (Blade Runner 2049), Michael Shannon (The Shape of Water), Lakeith Stanfield (Sorry To Bother You), Don Johnson (Book Club), Toni Collette (Hereditary), Christopher Plummer (Beginners), Katherine Langford (Love, Simon), Riki Lindhome (Kidding), Edi Patterson (The Last O.G. ), Raúl Castillo (Atypical), and Jamie Lee Curtis (Halloween). Johnson wrote the script, which has yet to release any kind of synopsis but is described as a modern-day murder mystery in the classic whodunit style, infused with Johnson’s original voice that informed films from Brick to Looper. Craig committed to star in November after Danny Boyle suddenly left the Bond 25 project, and Johnson wrote the script and will be producing alongside partner Ram Bergman. Johnson has been a huge Agatha Christie fan for years, and for over a decade has been plotting his own murder mystery. Johnson will make Knives Out before he directs a new trilogy in the Star Wars universe. Last September, it was announced that Media Rights Capital, the company behind such hits as Baby Driver and the upcoming Peter Jackson-produced Mortal Engines, has successfully landed the rights to the film at the 2018 Toronto Film Festival and is set to finance with a $40 million commitment. 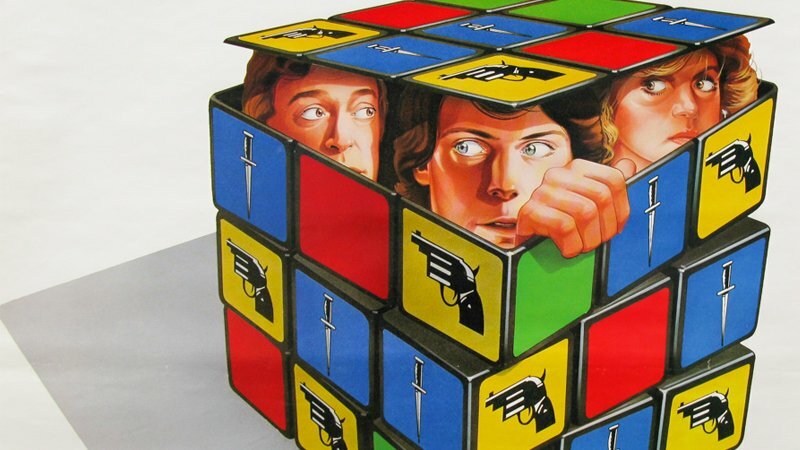 The post Knives Out: Rian Johnson Shares the Movie Posters Inspiring the Film appeared first on ComingSoon.net.